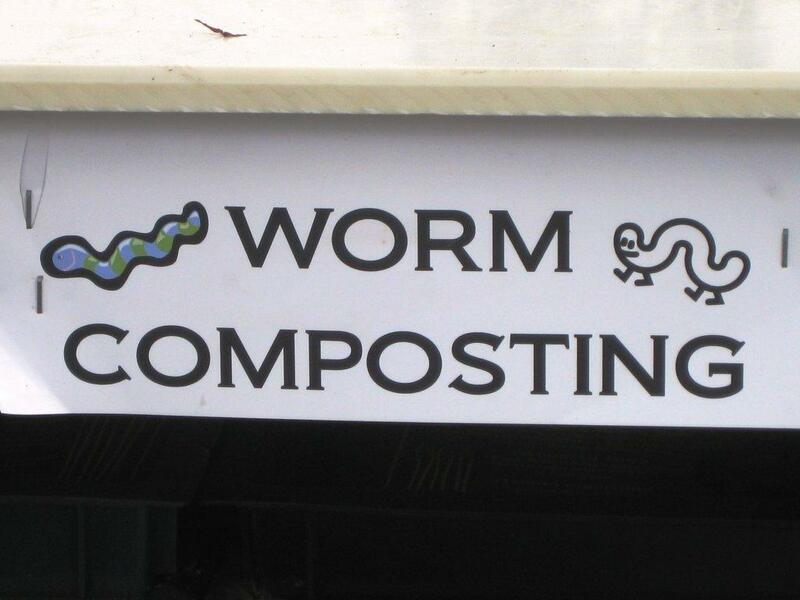 Planting, Composting and Cutting–Oh My! What do think Mrs. Mulligan’s class is doing in the garden? We’ve been doing lots of fun things like planting strawberries, composting, pulling out weeds, and cutting dead things off plants. A couple weeks ago I composted and the grass smelled as bad as a sewer! I also got piles of leaves in a bin for the compost pile. The people in the group wanted to spin the compost bin because we wanted to get away from the smell. Also, on Friday, I planted strawberries with my group. It was so much fun trying to dig the dirt and putting the strawberry seeds in the dirt. 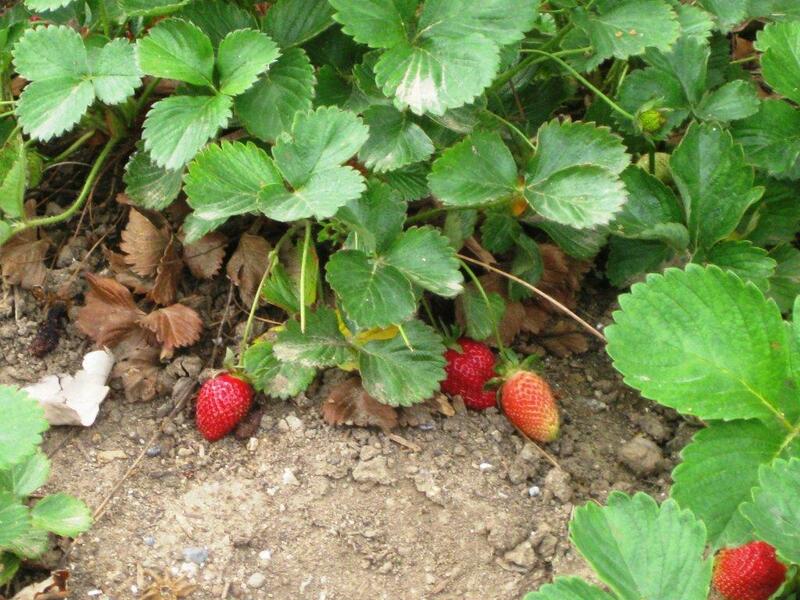 I’m very excited to go to the garden and see the strawberries we planted! With Valentine’s Day around the corner and the new crop of strawberries growing in our garden, we thought we share an easy chocolate covered strawberry recipe. Line a baking sheet or cookie pan with waxed paper. Wash the strawberries and pat dry thoroughly with paper towels; set aside. NOTE: Make sure the strawberries are completely dry. Even a drop of water in the melted chocolate can cause it to “seize” and turn the entire mixture into a grainy mess. 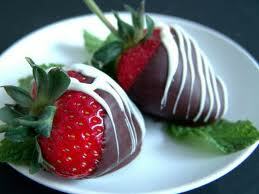 If you use refrigerated strawberries, allow them to come to room temperature before dipping in the melted chocolate. If you use cold strawberries, condensation will form and that will prevent the chocolate from sticking. In a microwave-safe bowl, melt chocolate chips using either the defrost setting or 10-percent power in the microwave. Microwave for 1 minute, then check and stir. If you need more time, do it in 10 to 20 seconds intervals (check and stir after each addition of microwave time). Remove the container from the microwave and stir the chocolate until completely melted. Baking chips and baking chocolate may appear formed and un-melted after heating but will become fluid after stirring. Grasp the stem or green leaves of the strawberry and dip into the chocolate and swirl in chocolate to partially cover. When the strawberry is completely withdrawn from the chocolate, swirl it in a quick, clockwise motion to let the excess chocolate drip off. Place on the prepared cookie sheet. Repeat with the rest of the strawberries. Either place strawberries into refrigerator or set aside to allow the chocolate to harden, about 30 minutes. Transfer fruit onto a serving platter to serve. NOTE: The chocolate dipped strawberries are best if eaten within 24 hours–refrigerate for longer storage, but serve at room temperature for greatest flavor.